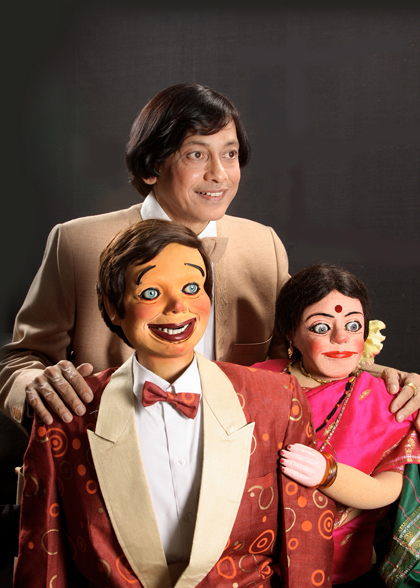 Ramdas Padhye has used this medium of puppetry & ventriloquism effectively on the small screen. 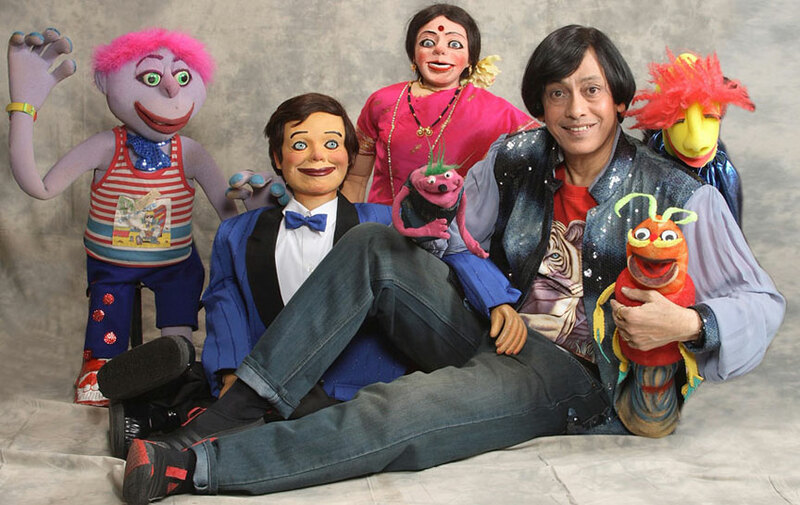 He has performed hundreds of shows on India's National Channel Doordharshan since 1972.He was the first Indian ventriloquist to perform ventriloquism and puppet-based shows on NBC, ABC and CBS television in America, and BBC's Channel Four. 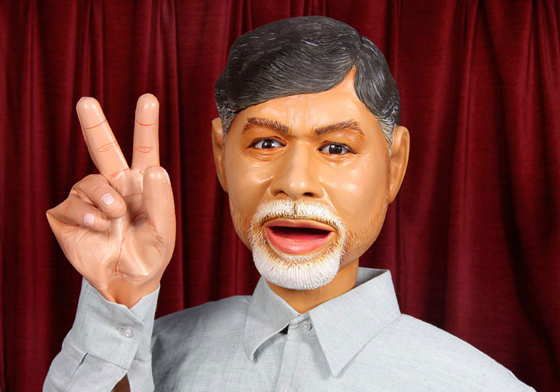 He has given the traditional Indian Puppets and Ventriloquial dolls the technological edge by upgrading them to international standards without losing their Indian identity and universal appeal. 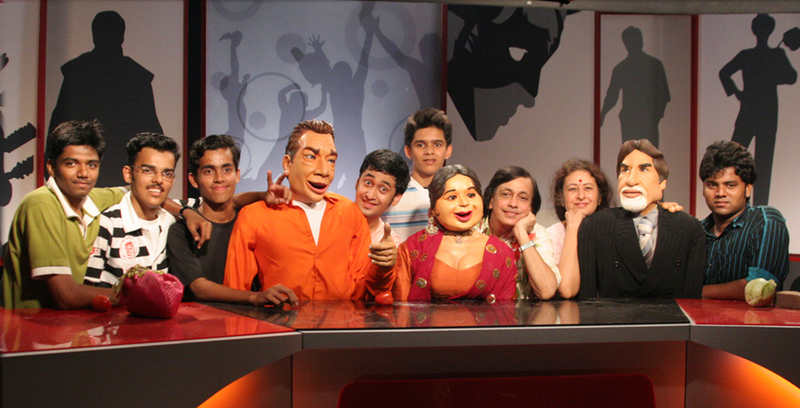 The national channel Doordarshan has played a pivotal role in spreading this art to the masses. 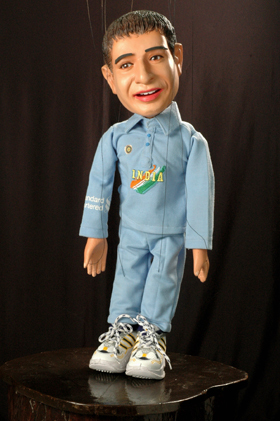 In fact Padhye’s career got a great boost with his puppets making in-roads in every household. 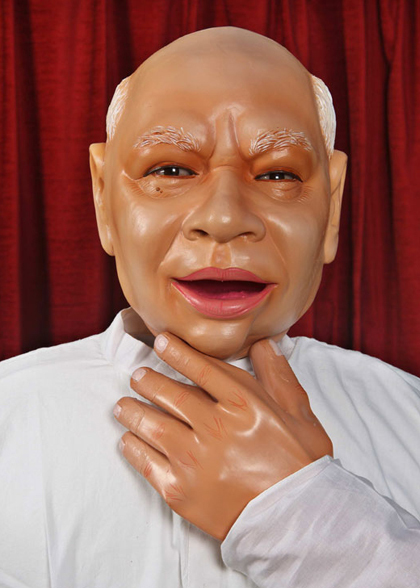 Ramdas has been performing regularly on T.V. 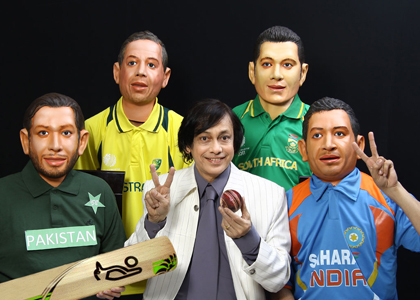 & on several satellite channels. 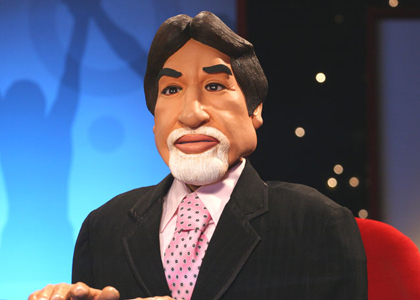 Television has made his shows popular in millions of Indian homes. 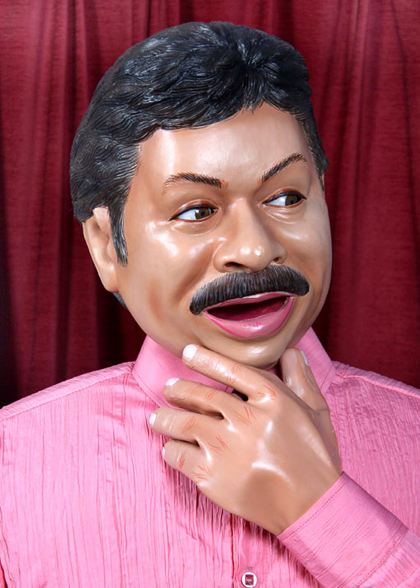 He is the only Indian Ventriloquist, Puppeteer and Puppet-Maker to successfully explore this art for television medium similar to Jim Henson in the Puppetry world and similar to Paul Winchell in the Ventriloquism world. 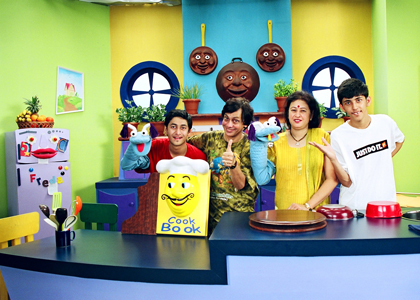 Padhye's puppets regularly featured on the National television "Doordharshan". 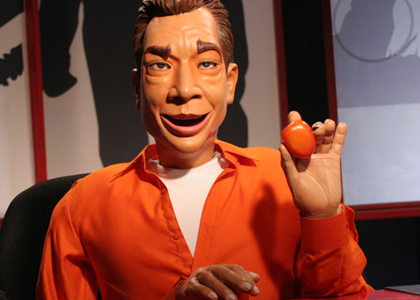 His show featured in 1972, when the television first started in Mumbai. 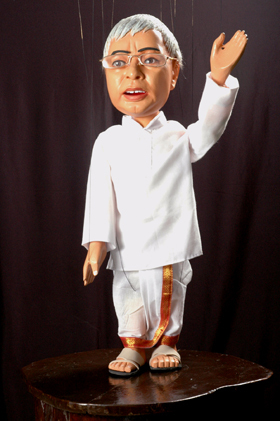 His puppets "Ardhavatrao" and "Awadabai" are still remembered by many Indians who have grown up seeing his puppets. 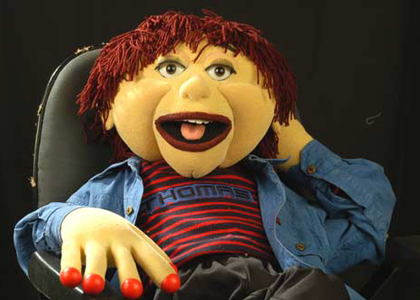 Padhye has performed several television shows and television specials. 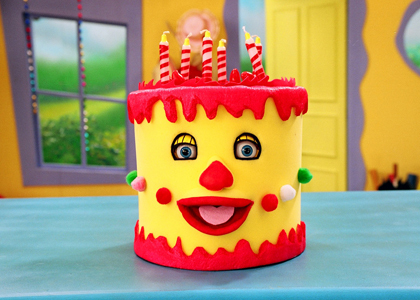 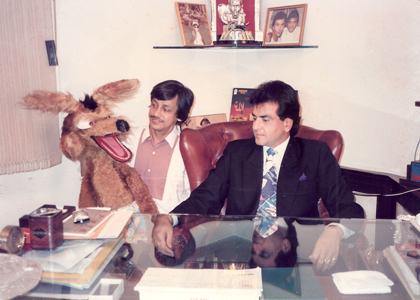 His shows include "Meri Bhi Suno", a popular show which gave a social messages with the help of puppets. 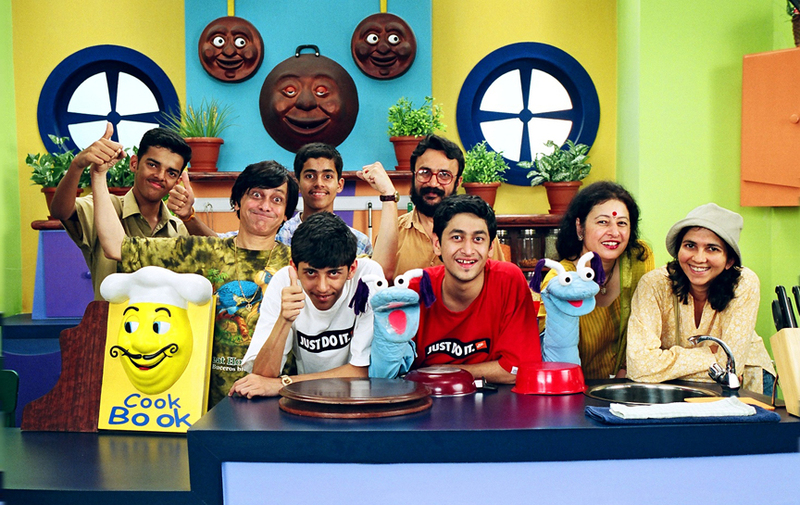 The show called "Aap He Sochiye" became extremely popular amongst the youth. 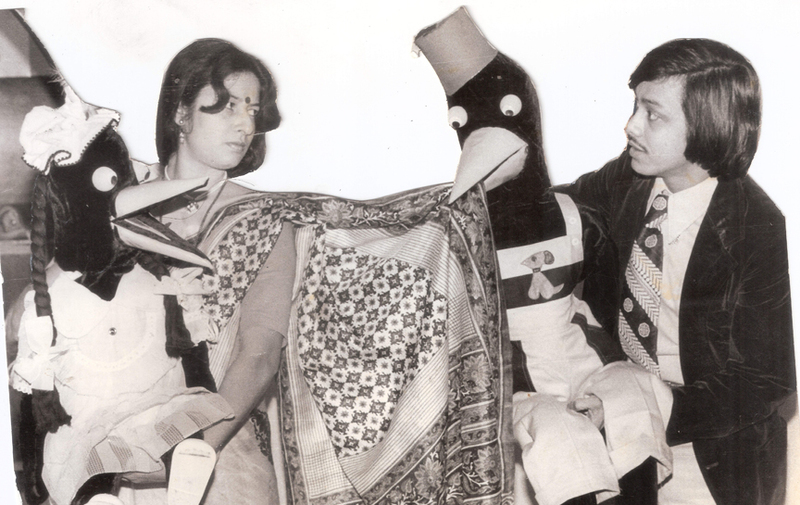 Padhye performed several acts along with his wife Aparna in the 1980s and 1990s. 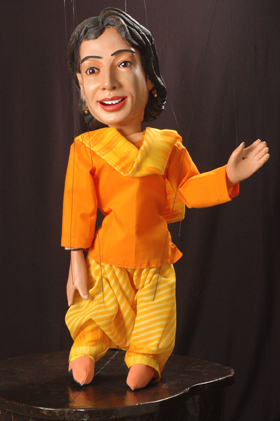 Aparna is an accomplished singer and puppeteer in her own rights and regularly assists Padhye in his shows. 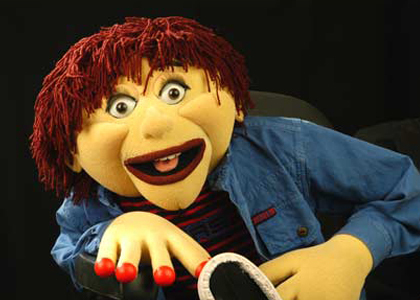 Together they performed a unique ventriloquist show on television. 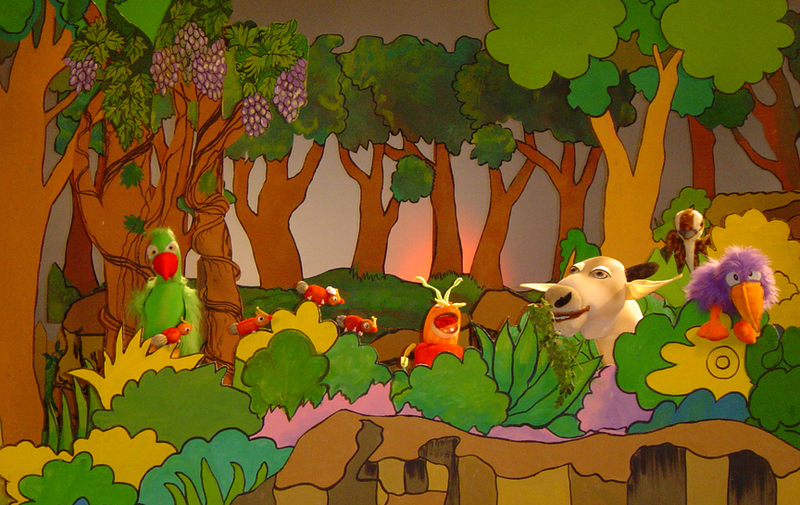 The speciality of this show was the husband-and-wife theme with the puppets. 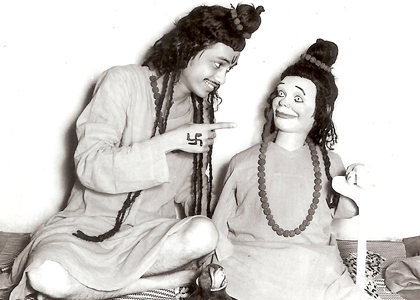 Ramdas Padhye not only performed Ventriloquism shows but effectively combined puppetry with it thereby moving beyond the stand-up comedy form and creating different characters and scripts and combining entertainment and education similar to the Sesame Street. 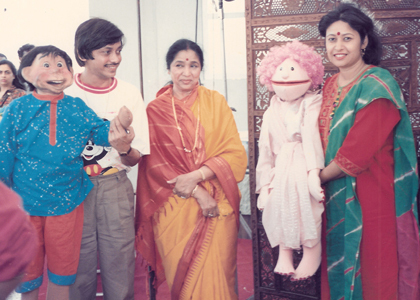 Ramdas Padhye also had his own television show “Jhoote Sacche Gude Bachhe” directed by legendary playwright Mr.Vijay Tendulkar and produced by actress Priya Tendulkar which ran in 1990’s on Doordarshan which featured several celebrity guests. 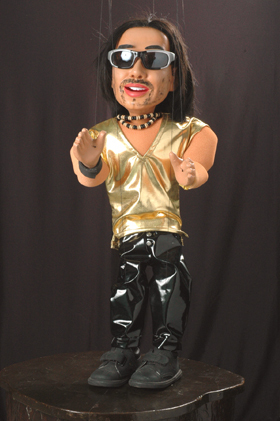 Besides this he not only performs but also designs his own puppets as per the requirements of the script and performs with his team world-wide on different television networks. 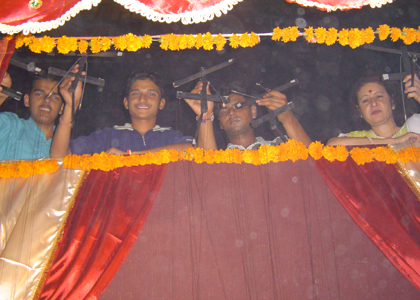 Ramdas Padhye with his entire team of Puppeteers. 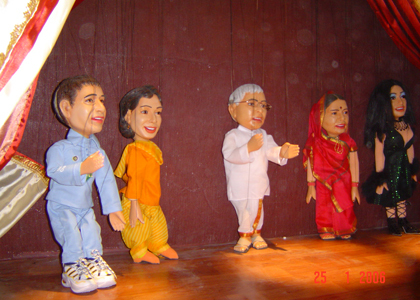 Political Satire Show for ABP Majha during the Assembly Elections of 2014.These puppets are created in foam latex. 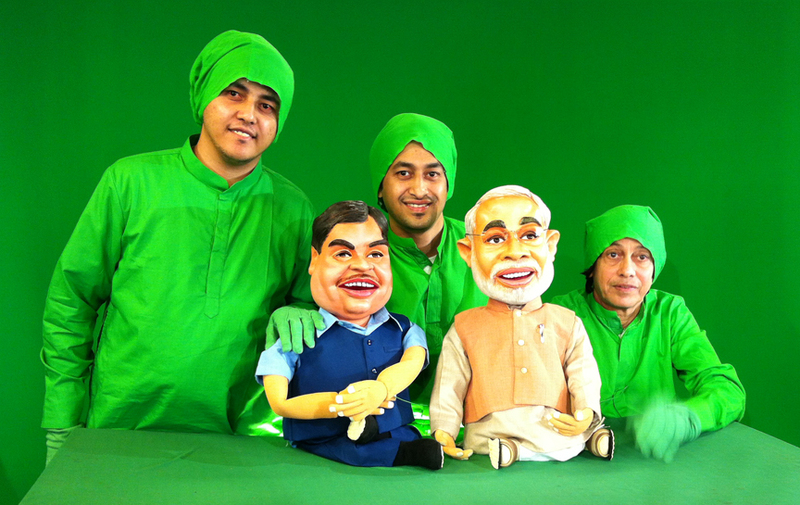 These Celebrity Puppets were created for T.V.9 Hyderabad for their Political satire show. 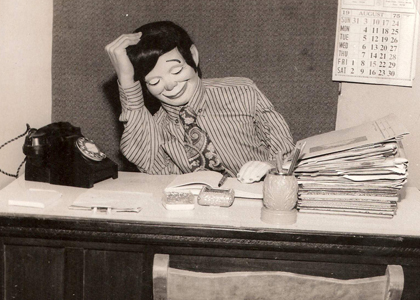 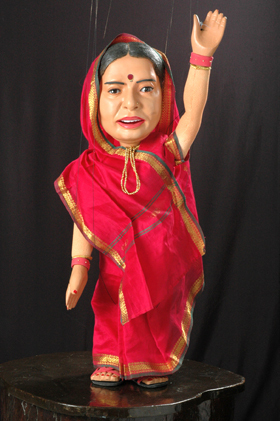 Ramdas Padhye created and operated this puppet “Misha” for a popular T.V. 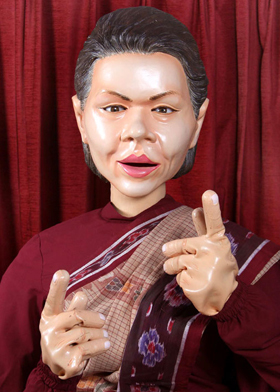 serial with the same name on Zee Marathi Channel, the leading Marathi Channel in India. 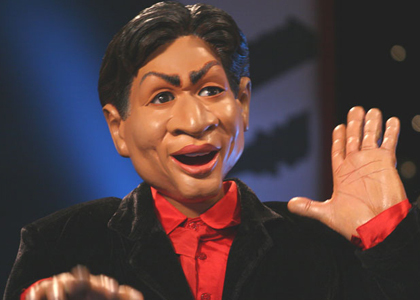 The series was directed by well-known Marathi Director Mr.Kedar Shinde. 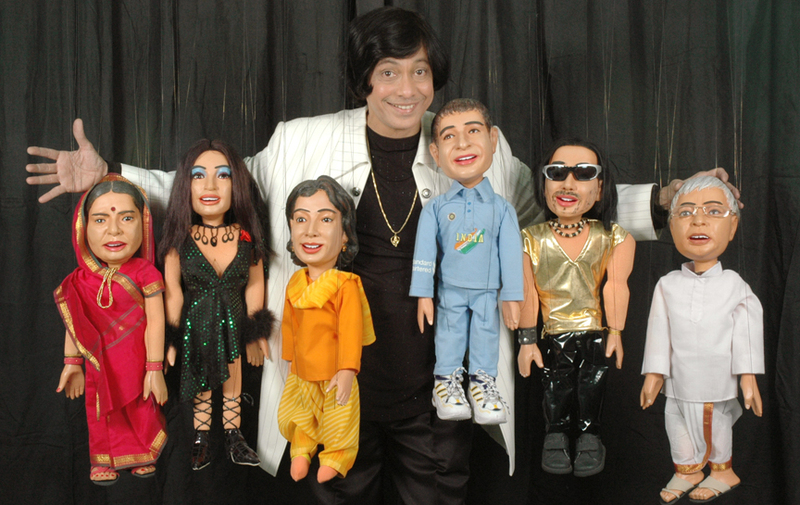 Ramdas has designed and operated these Celebrity Marionette Puppets with his team for the promo of “Jodee Kamal Ki” on Star Plus.This promo ran during the show launch. 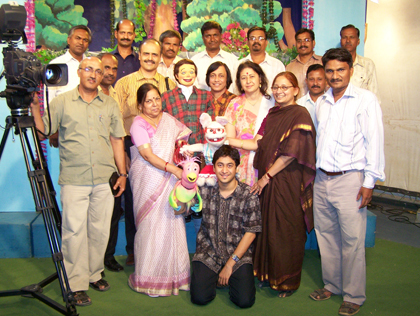 Ramdas Padhye alongwith his team of puppeteers for a show “Playhouse Disney” on Disney Channel in 2005.